Executive, chauffeur driven cars in Newcastle and the North East. We have an excellent reputation for quality, comfort & reliability. Whether you require a regular taxi, wedding car or luxury chauffeur transport to any location, including airports and seaports, if you’re going to a sporting event, a Christmas party, a prom or to the theatre, there are no lengths we won’t go to, to fulfil your requests. Our executive vehicles are driven by carefully selected, experienced drivers. 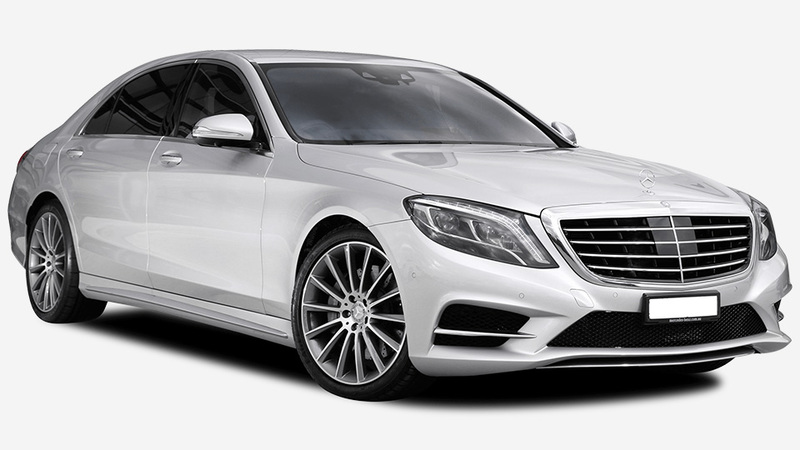 Well dressed, discreet and professional, we’re dedicated to providing our customers with the most comfortable and stress-free driving experiences possible, for Newcastle executive cars contact us. 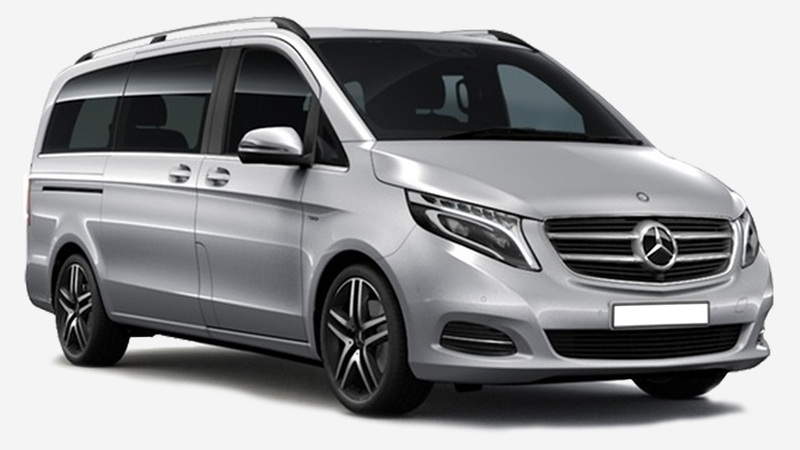 Aspen executive cars are based in Newcastle Upon Tyne but offer nationwide coverage to ensure we get you where you’re going safely and comfortably. We provide executive cars in the North East of England including Newcastle, Sunderland, Durham, Middlesborough and all UK airports. 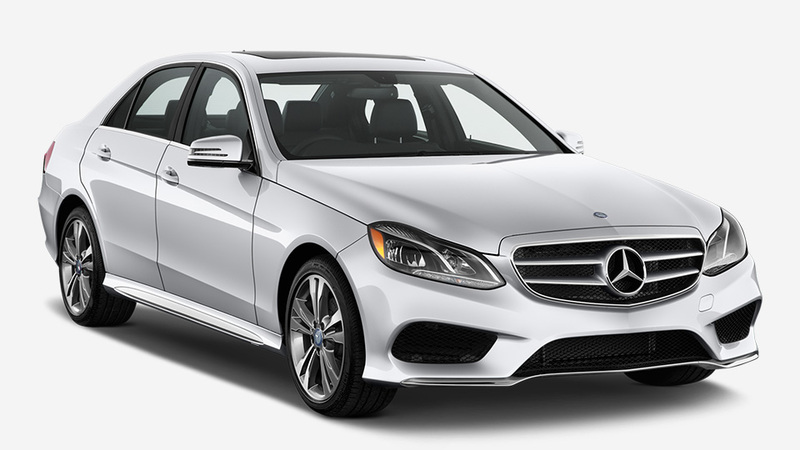 Travel in our executive class Mercedes, Audi and BMW vehicles, with all of our vehicles maintained by experts we can ensure you journey is second to none.